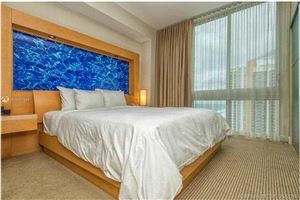 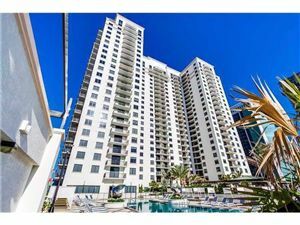 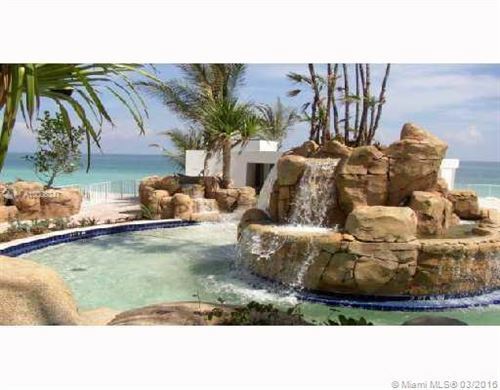 BEAUTIFUL 1 BED 1 BATH IN MARENAS RESORT SUNNY ISLES ON THE BEACH. 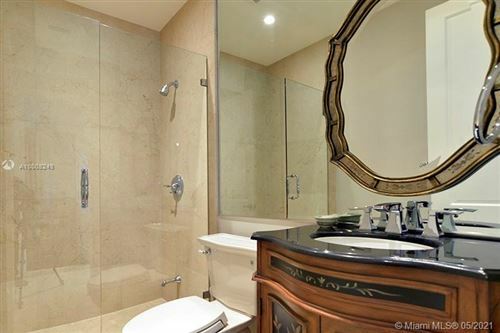 EUROPEAN KITCHEN, MARBLE BATH, FULLY FURNISHED, VERY NICE AMENITIES: POOL, SPA, JACUZZI, STEAM ROOM, FITNESS CENTER, BUSINESS CENTER, RESTAURANT, BAR AREAS, BEACH SERVICE, CONCIERGE, VALET, 24-HR SECURITY & MORE HOTEL SERVICE. 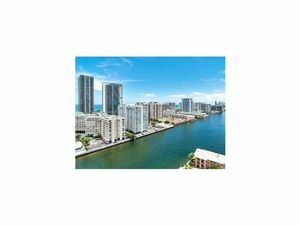 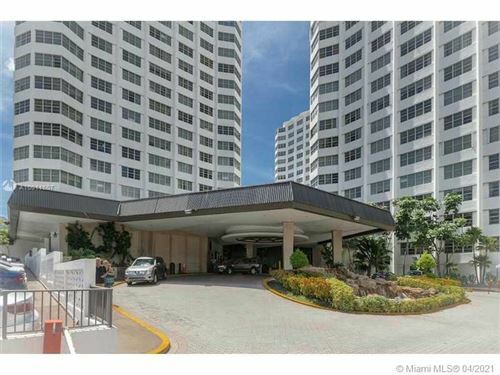 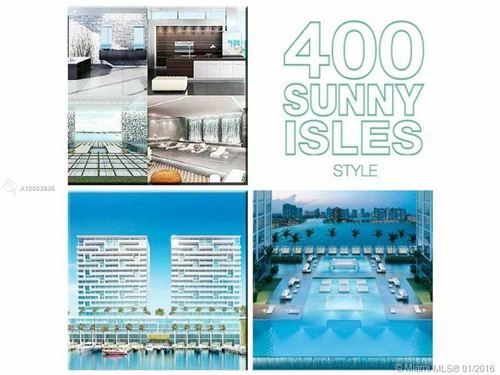 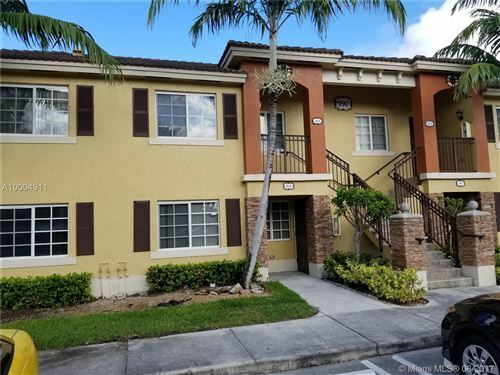 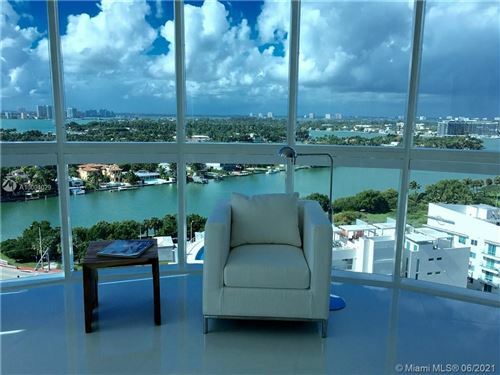 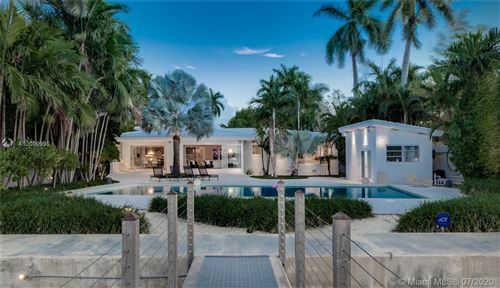 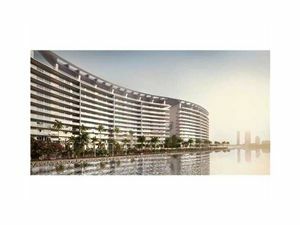 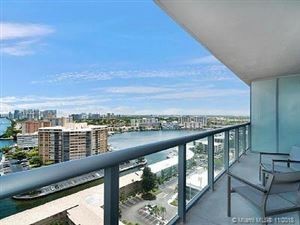 CLOSE TO AVENTURA MALL & BAL HARBOUR. 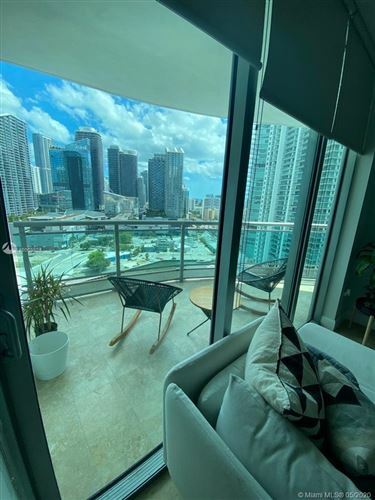 AND YOU CAN RENT IT WHEN YOU ARE AWAY AND MAKE AN INCOME.